A good customer experience is essential for the success of any business. 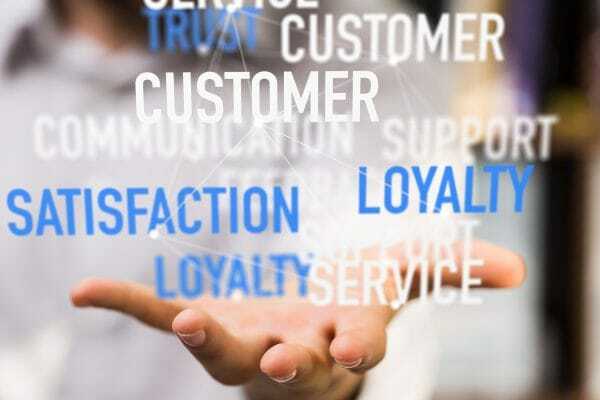 As customer expectations rise, so does demand for customer service agents who can enhance a business’ reputation and increase its profitability. Our Customer Service Levels 2 and 3 Apprenticeships give an excellent foundation in basic and more advanced customer service skills. The majority of training is delivered in the workplace, and is supplemented by some college-based workshops and online sessions. Who are Customer Service Apprenticeships designed for?